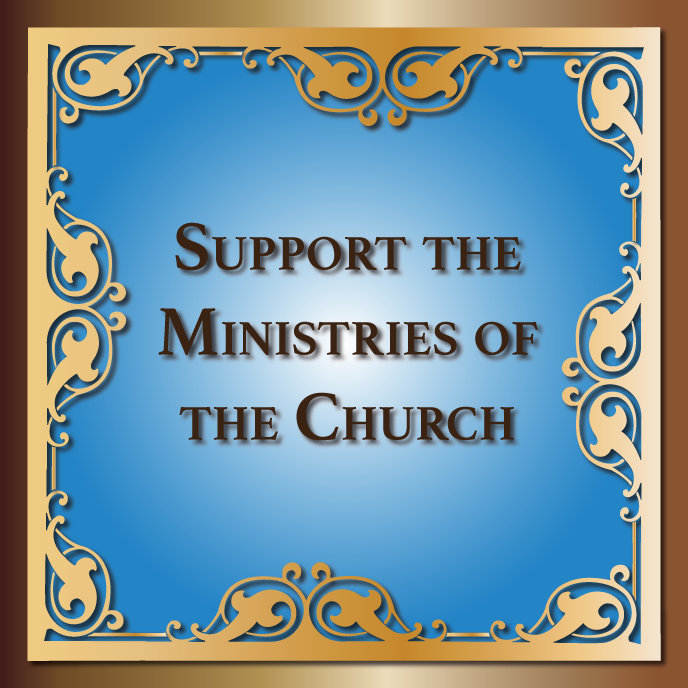 Ukrainian Orthodox Church of the USA - Very Rev. Fr. Peter Natishan of Blessed Memory! Very Rev. Fr. Peter Natishan of Blessed Memory! 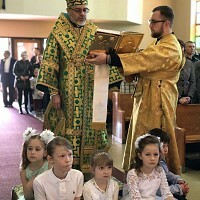 It is with a profound depth of sadness and prayer that the Consistory Office of Public Relations of the Ukrainian Orthodox Church of the USA prayerfully announces that the servant of God, Very Rev. Peter Natishan has reposed in Christ - born to eternal life - after a lengthy illness. August 5 - 5PM - Memorial Service at Szal Funeral Home, McKees Rocks, PA.
August 5 - 6PM - Priestly Parastas at St. Mary Ukrainian Orthodox Church, McKees Rocks, PA.
August 6 - 6PM - Priestly Parastas at St. Mary Ukrainian Orthodox Church, McKees Rocks, PA.
August 7 - 10AM - Divine Liturgy (Served by Metropolitan Constantine) at St. Mary Ukrainian Orthodox Church, McKees Rocks, PA. 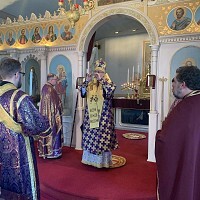 Following Divine Liturgy - Panahyda and Interment – at Our Lady of Grace Cemetery, McMurray, PA.
O God of spirits and of all flesh, Who has trampled down death; You have overthrown the devil and have given Life to Your world: now give rest, Lord, to the soul of Your departed servant Priest Peter, in a place of light, a place of refreshment and a place of repose, where there is no sickness, sighing nor sorrow. As You are a Good God, Who loves mankind, pardon every sin, which he has committed, whether by word or by deed or by thought, for there is no man who lives and has not sinned. You alone are sinless, Your Righteousness is Eternal and Your Word is Truth. 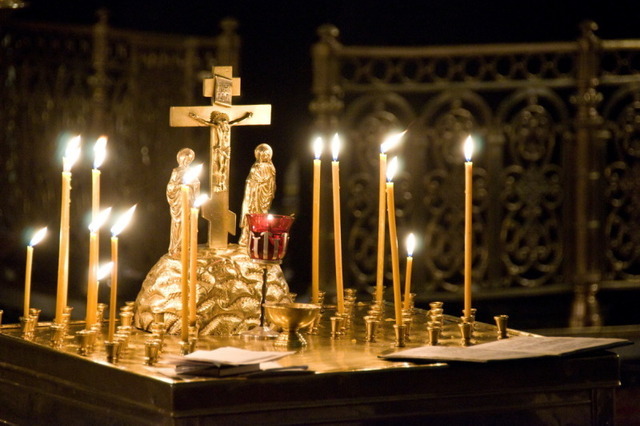 For You are the Resurrection, the Life and the Repose of your newly presented servant, Priest Peter, Christ our God and we give glory, together with Your Father, Who is Eternal and Your All-Holy, Good and Life-Creating Spirit, now and ever and unto the ages of ages. Amen! Another Record Breaking Year for Mommy and Me/Daddy and Me!